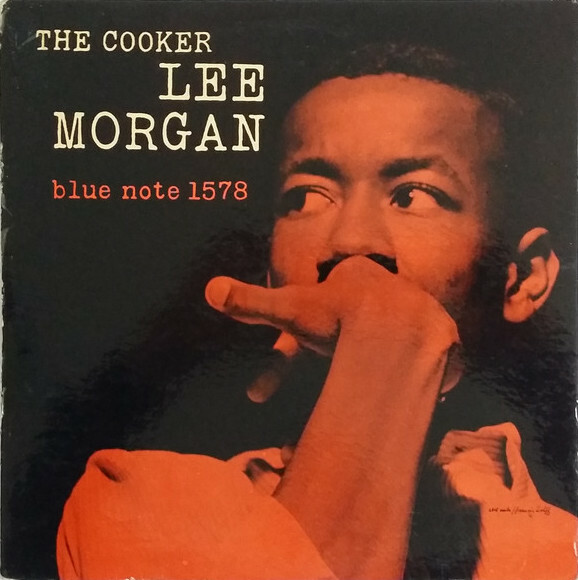 Just twenty-years of age, Lee Morgan came into his own as a leader on his 1957 album The Cooker. To be sure, the young lion had already arrived as one of the hottest cats on the scene. Two weeks prior to the September 29 session of The Cooker, Morgan played on John Coltrane’s Blue Train session on September 15. Nice work if you can get it. 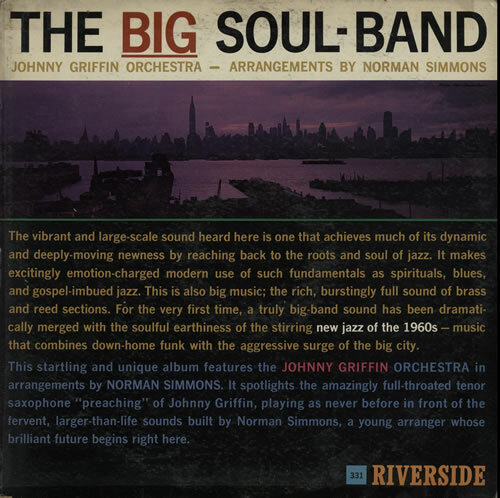 That summer, Morgan had played his last gigs with the Dizzy Gillespie band, which he had been part of since the spring of 1956, appearing on Dizzy In Greece, Birks’ Works and Dizzy Gillespie At Newport. Around that time, tenor saxophonist Benny Golson recommended the Philadelphians Lee Morgan, pianist Bobby Timmons and bassist Jimmy Merritt to Art Blakey, whose career could use a boost. The rest is history. Morgan played with The Jazz Messengers from 1958 to ’61 and 1964 to ’65, contributing to landmark albums as Moanin’ and Meet You At The Jazz Corner Of The World. The Cooker already was Morgan’s sixth album as a leader, his fifth for Blue Note, preceded by City Lights and followed by Candy. On the preceding albums many of the tunes were written by expert tunesmith Benny Golson. The Cooker presents the first Morgan compositions on wax: Heavy Dipper, a long flowing melody which shows the influence of Golson, a very swinging tune. And New-Ma, a mid-tempo blues with a twist, a tune that begs to be played by Ray Charles, a feat that naturally values the song as highly recommended. 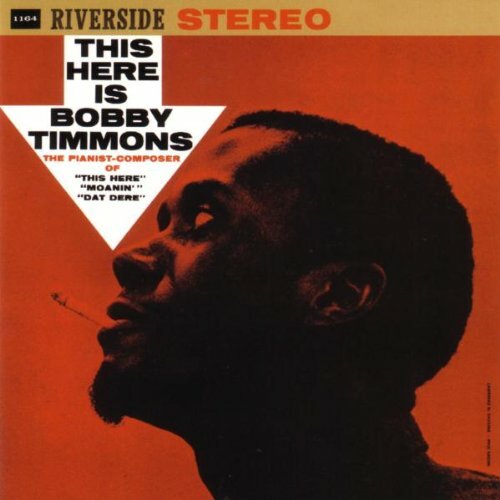 Make this one of those albums to put on if you, like Art Blakey so many years hence, need a boost. Leave that Red Bull be, sugar kills, jazz feeds. Morgan and baritone saxophonist Pepper Adams absolutely deliver food for the soul, the pairing of Morgan’s buoyant, hip and urgent style with Adams’s husky, dynamic baritone playing is a meeting of high and low registers in creamy, relaxed themes that’s very satisfying. 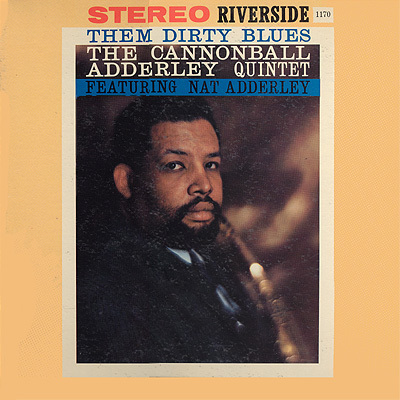 Then there’s Philly Joe Jones, crips, dirty, probing. A fast take of Just One Of Those Things has Philly Joe nudging Morgan with propulsive ride cymbalism, sparse snare rolls and feathered bass, subsequently stoking up the fire and seducing Morgan to turn in blistering hot runs. Such a pleasant stay ensembles have in front of Philly Joe Jones’s kit. Like gliding above the Alps on the wings of a hawk. Timmons’s crafty blues tale during the ballad Lover Man makes tasteful use of space and silence. Silence, it must be noted, is of equal importance in jazz than the notes. Paul Chambers sounds delighted, embellishing the loping tempo of the ballad’s middle section with fat, exquisite phrases. 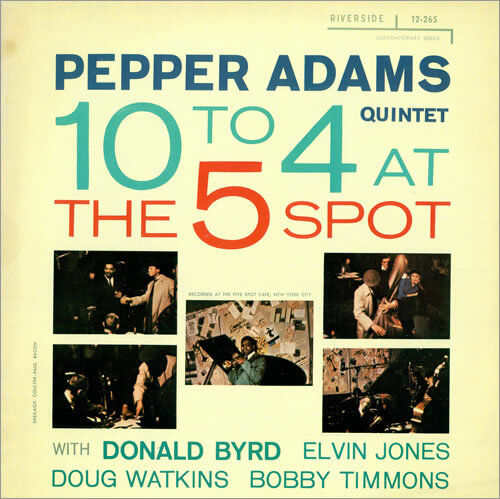 Pepper Adams bops hard, evoking Charlie Parker in Just One Of Those Things. Lee Morgan is thrilling throughout and killer bee during Night In Tunesia, the album’s highlight. Stimulated by the sparkling cross-rhythmic groove of Jones and Chambers, which only occasionally gives in to the release of a 4/4 section, Morgan’s entrance cracks nuts, whereupon Morgan joyfully excurses into a elongated section of double time. He ends with a honky-tonky coda that’s beautiful for its simplicity. Morgan the ultimate cooker on trumpet? Convince me of the contrary. Regardless of some low points in his life due to his reckless drug abuse, he would keep burnin’ until that fateful day in 1972, when his common-law wife Helen Morgan fatally wounded the trumpeter by a gunshot at Slugs’ Saloon in New York City.